Join lighting designer Leni Schwendinger for an evening walk around Bryant Park. Explore the secrets of nighttime lighting from its atmospheres and forms to its techniques and symbols. The tour is free and open to all. Please RSVP to 212-947-6282 or at rsvp@lightprojectsltd.com. For an introduction to Leni’s philosophy of the nighttime environment, watch Night City on the Light Project YouTube channel. 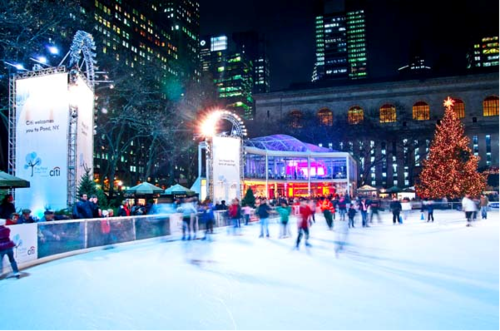 Read more about Leni’s involvement with lighting at Bryant Park here.